As indicated by our Fee Structure, for both spot (EXCHANGE) and margin (MARGIN) trading modes, if you choose to pay trading fee using QASH, there will be a 50% discount applicable on all pairs. 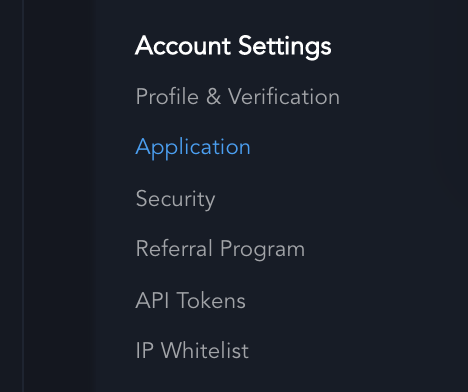 Trading fee preference can be changed under Account Settings > Application. In Trading Fee Preferences, turn on the switch to pay your fees in QASH using your QASH balance.